This Sunday the Observer Food Monthly published it's top 50 list of cookbooks. It is a varied collection of (mostly British) books from the great and the good in the food writing world. I was very interested to see how many of these books I owned and whether I agreed with the choices. So I decided to put together my own list and see how it compared. At 30 years old I didn't experience the impact that many of the books in the list had to the British household so I have picked books that have had to most impact on me and my cooking. A brief scan through the list shows that is made up of books from a lot of British writers, a few Americans, a spattering of French and a few other nationalities. I think this represented the make up of the panel which was mostly Brits. The list certainly concentrated on books for the home cook and omitted many of the coffee table restaurant books (mostly American) which I consider key tomes in my collection. It turned out that I currently own ten of the fifty books, of those ten I think only one or two would be in my top ten. Some of my top ten's authors were represented but with books I don't consider to be their best. My top ten are all books that I've cooked from successfully and also one's I enjoy reading as books. We went to the two Michelin starred Cheltenham restaurant, Le Champignon Sauvage a few years ago to celebrate Claire's birthday and the meal we had was an exhilarating celebration of British produce. 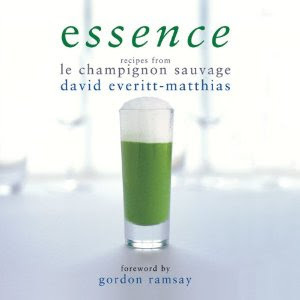 Essence by the owner and head chef, David Everitt-Matthias, is a beautiful book, filled with the innovative and exciting dishes which are prepared in their kitchen every day. The recipes range between straightfoward to challenging and are split up into their component parts and all these recipes are illustrated with gorgeous photography. I have been inspired by the ideas in this book more than any other I own especially as the author encourages experimentation and combination of different components. Some people have said that Essence is the British version of The French Laundry Cookbook. They both are detailed instructions on how to recreate their respective restaurant's menus at home and both are beautiful to read. 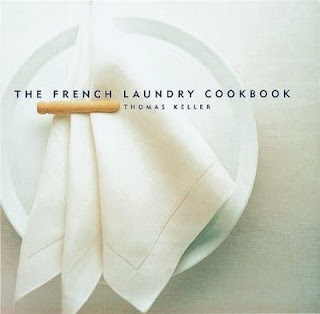 But the French Laundry cookbook is a much grander and maybe even daunting affair. Some of these recipes are unachievable for the home cook but the majority are very much doable and will reward the daring cook many times over. 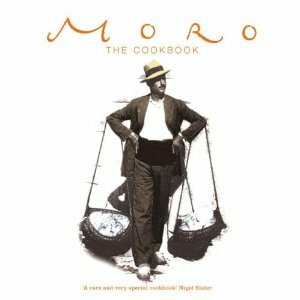 This wonderful blog by Carol Blymire documents a home cook's attempt to cook every recipe in this wonderful book. Lot's of people seem to hate Jamie Oliver and I have never really understood why. I can see that the early Naked Chef persona may have grated and that the fake friends and lifestyle were just a bit silly, but his passion for good honest food really shines through especially in his later books. In my opinion the ultimate Jamie book is Jamie at home. 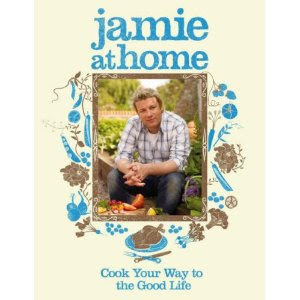 It accompanied an entertaining TV series based around Jamie's vegetable garden and it epitomises his straightforward hands on approach to food where quality of ingredients and simplicity of flavours reigns over fiddly preparation. The Observer list has Jamie's Italy in the list but I don't think that it should be there as there are better and more comprehensive Italian cookbooks on the shelves and in the kitchen. Silver spoon and Locatelli's Made in Italy to name two. 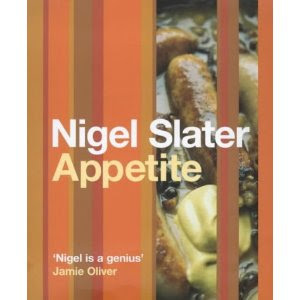 The Observer list has Slater's Kitchen Diaries in their top 50 but I believe that it is Appetite that is deserving of the top spot. 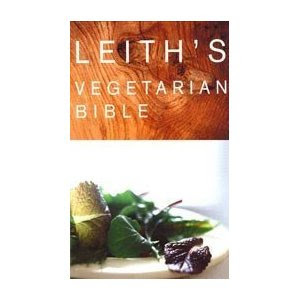 This is the book that made me want to change the way I cooked and even lived. I have a bad habit of sticking religiously to recipes from the books I own. In Appetite Nigel Slater rails against this type of cooking. He wants the home cook to regain their independence and inherent knowledge of how to cook good food. 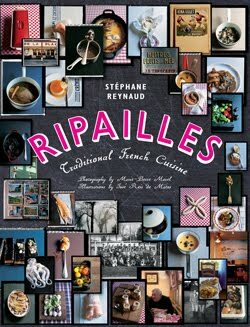 I think you could find a large percentage of the Kitchen diary's recipes in Appetite either explicitly or in the suggested. 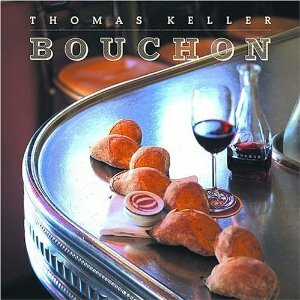 The whole point of this book is to arm you with knowledge of techniques that lead to the ability to make an almost infinite number of dishes. The fact that the whole book is written in Slater's friendly prose means that it is a delight to read and feels like he is there with you helping out in the kitchen. 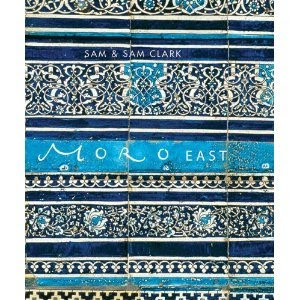 This is the only book in the Observer top 50 that is in my top ten and with good reason. 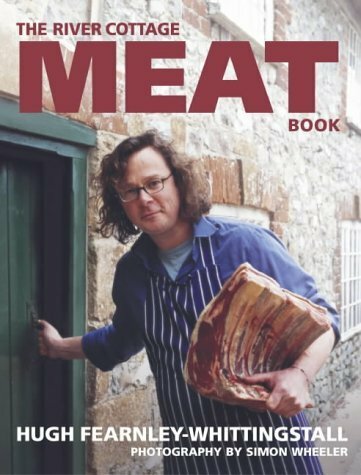 It is an encyclopaedic manual for the preparation and cooking of meat.This is the book I refer to whenever I want to cook meat or when I need inspiration for a protein heavy meal. I will quickly list the next five in the list as I consider these to be slightly less vital to me in the kitchen.